A4 | Studio, 1 & 2 bedroom apartments for rent at Olive Tree. We welcome dogs & cats. Pets must not exceed 25lbs weight limit (at full growth), 2 pets per apartment w/ a $150 Pet Deposit, $150 Pet Fee & $25 Monthly Pet Rent per pet. Breed Restrictions apply. 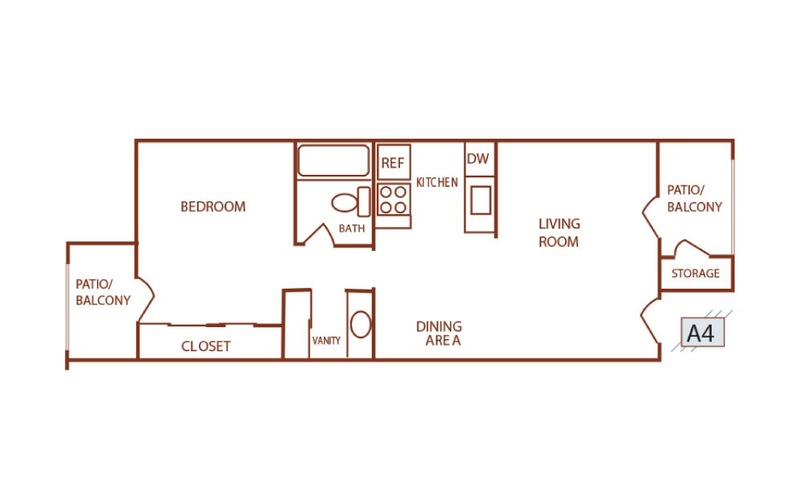 1 Bed | 1 Bath | 585 sq. ft.
© Copyright 2019 Olive Tree.